Are you interested in opening up your own business and provide services such as bail bonding in Charlotte, North Carolina? This job can be extremely profitable and rewarding as you help loved ones reunite with one another. 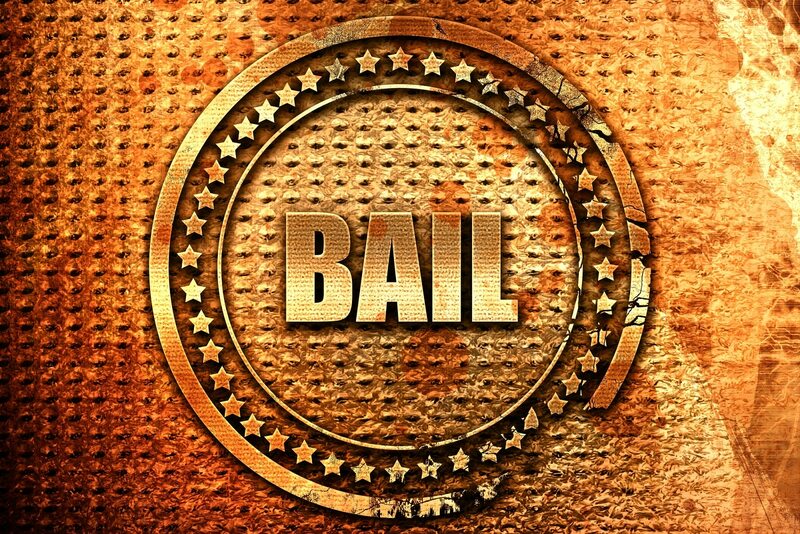 But the process of bail bonding in Charlotte can seem long and complicated, as there are many steps involved. If you do not already have an experienced mentor to help you through the process, it can be even more overwhelming. All and all, the most important area for you to focus on is making sure you have all the necessary knowledge to jump head first into this industry. Check out these 5 steps to becoming a bail bondsman, and starting your career in bond sales. 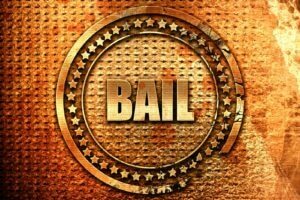 There are several basic requirements you must meet before you consider operating a business offering bail bonds in Charlotte. Therefore, make sure you meet all the requirements before proceeding to the next steps. The next step in the selling bail bonds in North Carolina is to take the pre-licensing course. This course is only offered by the North Carolina Bail Agents Association. The course is $450, and a current list of dates can be found at this link. All new bail bond agents in North Carolina must be supervised by another bail bond agent for the first year of business. This individual must have at least two years of experience in bail bonds within North Carolina. Once you have the above steps completed and behind you, the next step is the application itself. The price depends on the level you choose but will either be $231 or $311. As well, you will have to start an account through the North Carolina Department of Insurance’s online site in order to be eligible to submit the initial license online. The last step before officially becoming a bondsman is to take the final exam. This occurs after the application is processed, which can take between two and three months. After this stage, you will receive a letter in the mail which approves you to take the exam. The letter will provide instructions to do so, and the cost of the exam is $56.50. It is very important to pass this examination, as you will only have one opportunity. If you do not pass, you will be required to wait one year before beginning the entire process over again. Therefore, consider taking good notes during the course, and asking your supervisor for additional tips for passing. A career in bond sales can be an excellent way to make money and help others and their families. This business is always in demand and can be fairly easy to market for. However, it is important to follow all the above steps in order to be a licensed bondsman. For more information about bonds, check out our article on 5 tips for jump starting your career in this industry.